Manchester United have sacked manager Louis van Gaal, according to reports - and a statement is expected at 1pm. The Dutchman's departure has been widely expected following Saturday's FA Cup win over Crystal Palace, with Sky sources understanding Jose Mourinho is set to take over as United manager. Van Gaal left United's team hotel in London on Sunday following their FA Cup triumph, telling Sky Sports News HQ's reporter "it's over" - although United insisted that comment was referring purely to the season being "over", not his reign as United boss. 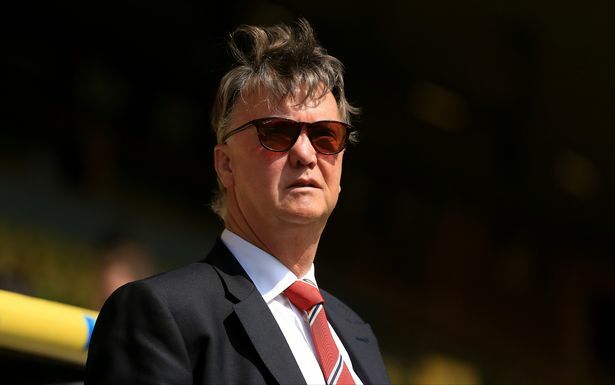 However, after a meeting with employment lawyer Paul Gilroy QC at the club's Carrington training base on Monday morning, it appears that Van Gaal and United have parted company. Although there has been no official conformation as yet, news agency Reuters say United are expected to make a statement at 1pm. That's the same time as the New York Stock Exchange opens - and if the club is going to change its manager, it must announce it there first. Van Gaal has been in charge at Old Trafford for two years after replacing David Moyes as manager and the weekend success at Wembley gave them their first trophy since Sir Alex Ferguson's reign ended in 2013.